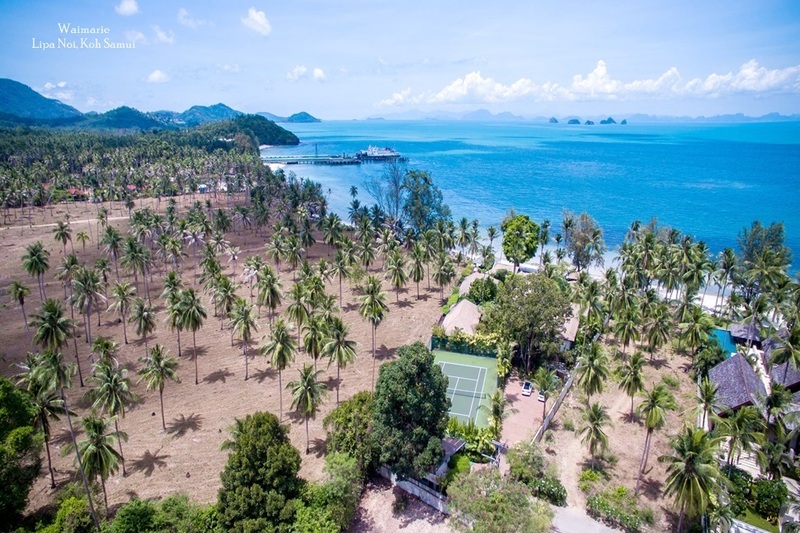 A revival in the number of Russian visitors heading to Phuket on their holidays has ignited hopes that the resurgence of the Russian market will give the island’s tourism sector a boost. According to thaivisa.com, the last six months have shown a 20 percent year-on-year growth of the number of tourist arrivals from Russia. According to the report, the latest Russian visitors are also seeking high-end options, and are spending more money as a result. Statistics from Thailand’s Ministry of Tourism and Sports (MOT), 599,140 visitors from Russia travelled to Thailand in the period from January to July 2016, up 19.39 percent compared to the same period last year. Arrivals form Russia increased 20.02 percent in July alone, almost two times the average growth rate of 10.85 percent recorded by the MOT. Russia has been one of Thailand’s top visitor markets for some years, ranking sixth out of the country’s source markets. The top 5 countries in terms of numbers of visitors are China, Malaysia, South Korea, Japan and India, but Russia comes top of non-Asian source markets, beating the UK, Australia and the USA in terms of arrivals numbers, and sometimes also the length of stay. 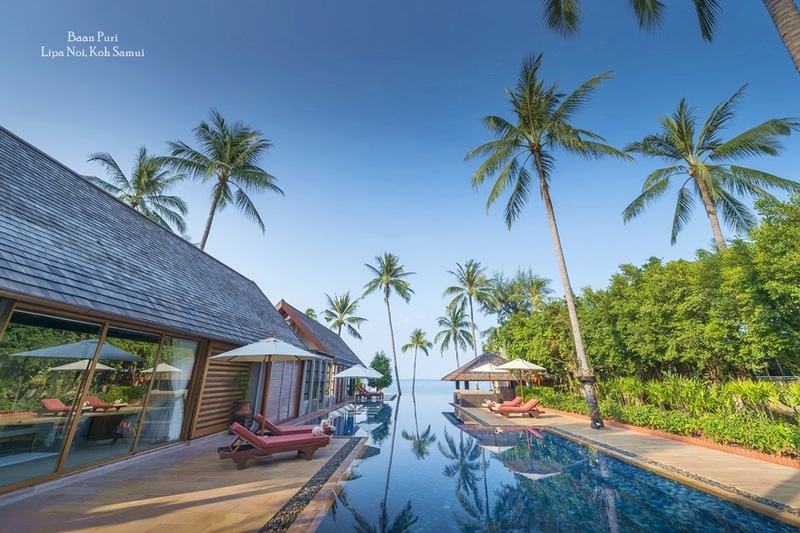 Thanks to Phuket’s choice of lavish accommodation options – including an impressive array of high-end villas – Russian visitors are flocking back to the ‘Gem of the Andaman’. 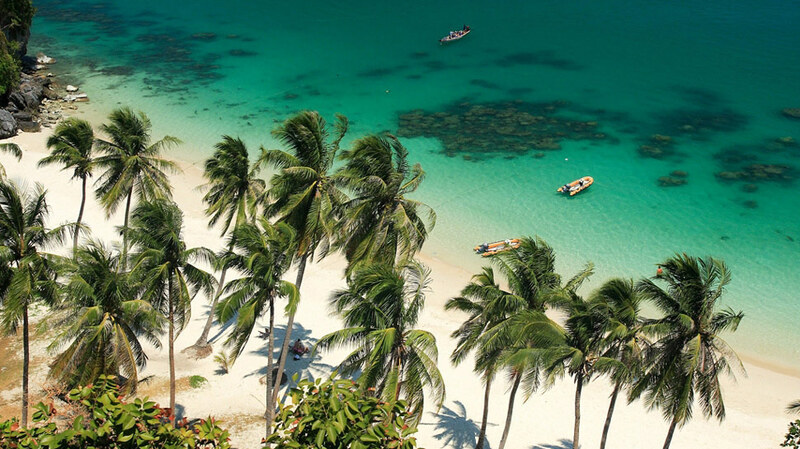 In fact, new flights linking Thailand to Russian destinations such as Moscow, Vladivostok and Yekaterinburg have been introduced in order to cater for the growing demand. 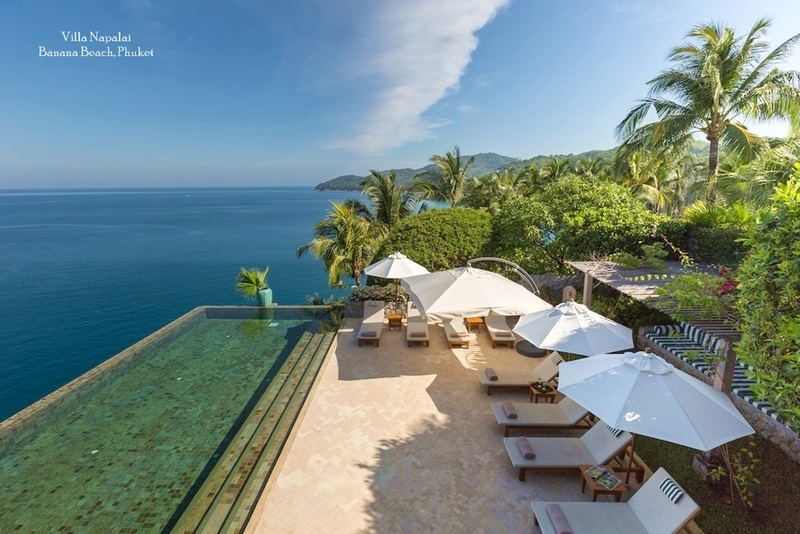 Phuket’s range of holiday villas have long been praised for the stunning, boutique accommodation they offer to guests. 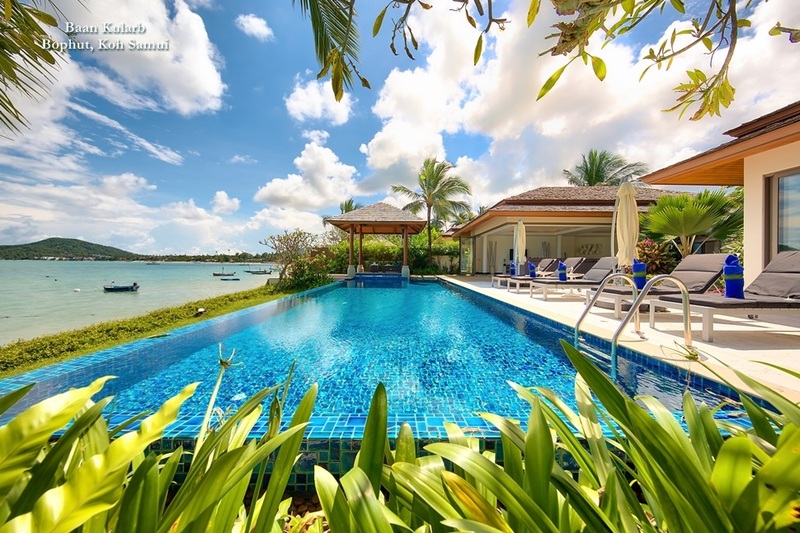 For those travelling in larger groups, private villas can often represent better value than luxury hotels, which fits in well with the Russian trend to seek out good value, but high-end opportunities.